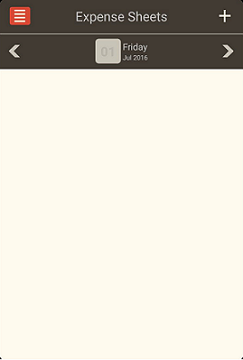 After the successful login to TimeLive App, user will be prompt with 3 options, as shown below. 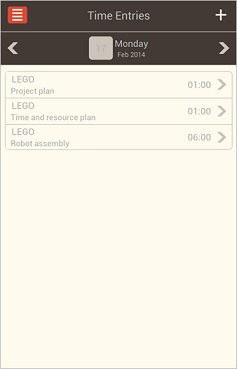 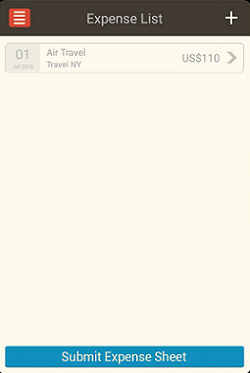 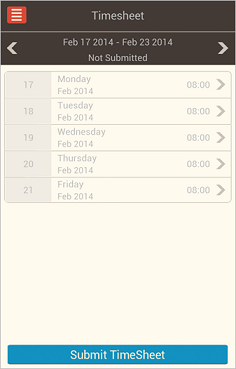 User can easily make time entries and submit Timesheets from mobile. 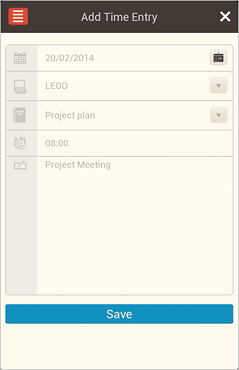 To make new TimeEntry, user need to click Timesheet from Menu and click on “+” Sign. User can easily input & submit Expense entry from their mobiles. 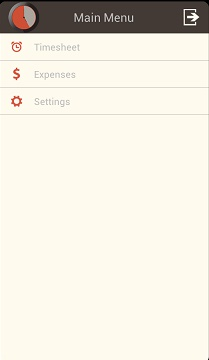 To make new Expense Entry, user need to click Expenses from Menu and click on “+”. 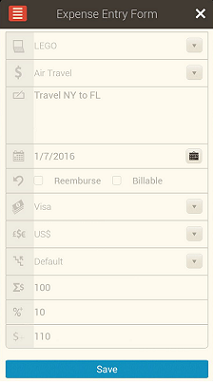 To submit saved Expense Entry, user need to click on Expense sheet and click Submit Expense Sheet.